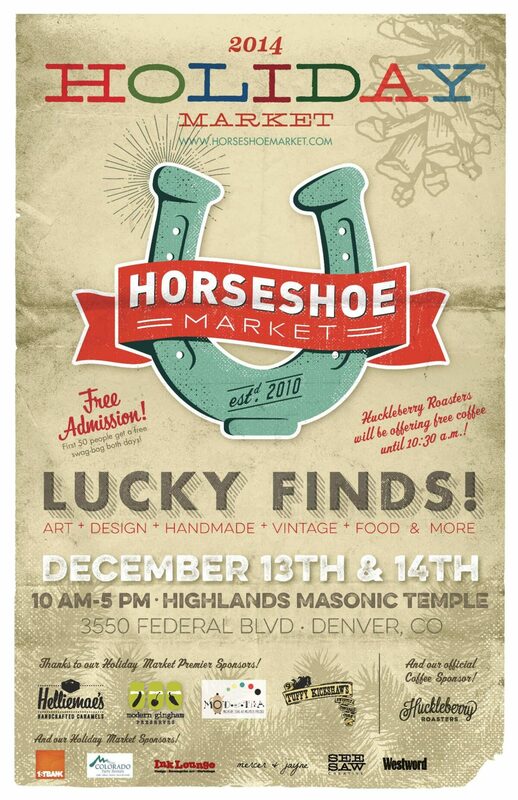 Final Holiday Market Is This Weekend in Denver! Horseshoe Craft and Flea, is probably my favorite market to do. A wonderful mix of eclectic vintage and artisan handmade products ranging from furniture to food. The Denver locals who come out for this show are some of my best customers, a group who truly appreciates what handmade means, the effort, passion and intention that goes into every vendors work is noticed, and that is a big deal for us artists. There are lots of shows where the customer base doesn’t quite understand that the person that is standing in front of you was the designer, maker, marketer and seller. Denver gets this, and that means the world to me. I’ll be on the first floor of the Highlands Masonic Temple Saturday and Sunday from 10-5pm. I’ve got the perfect gifts for that special someone, be it lady or gent. I’ll also be next to my favorite booth buddy Michael Romero of Jaxy Blue artisan handmade leather goods. Come visit us! It will also be my last show before a much needed vacation. Don’t worry, you can still purchase on my online store and get it before Xmas. Previous Previous post: Unique LA is this Weekend 12/6-12/7! 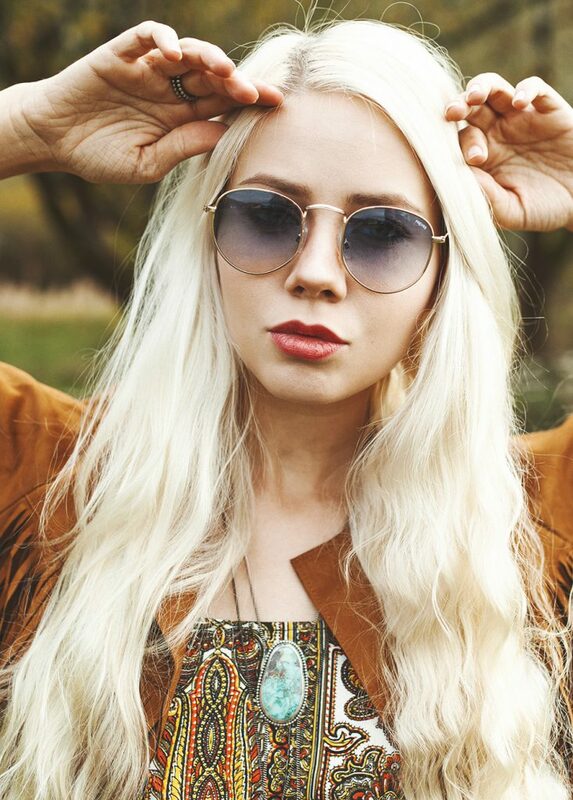 Next Next post: Bohemi is on a little break!